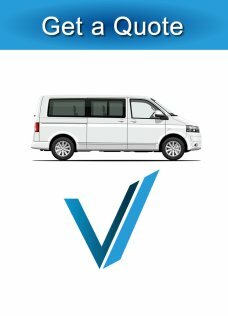 Vantaxis Couriers has a fresh approach to same day delivery services. 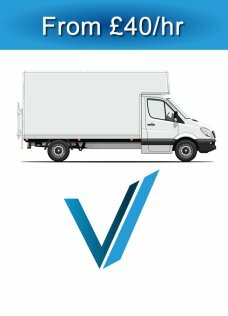 Look no further than for Removals when you need a reliable & affordable London removals company. Hire a removal van and Crew by the hour. 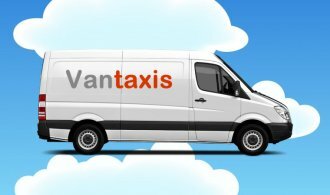 Man and a van service, it’s really good option if you are moving house or office in London, it’s cheap no hidden cost or VAT. 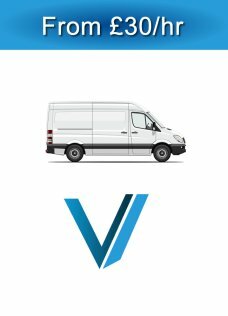 You can hire one man plus a van for moving a small amount of items, two or three men to make your house or office removal easier and less stressful, so give us a call and talk with us to find out how much you can save on your removal. 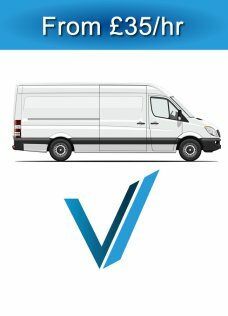 The man van prides itself on a reliable and punctual removal man with a van services. 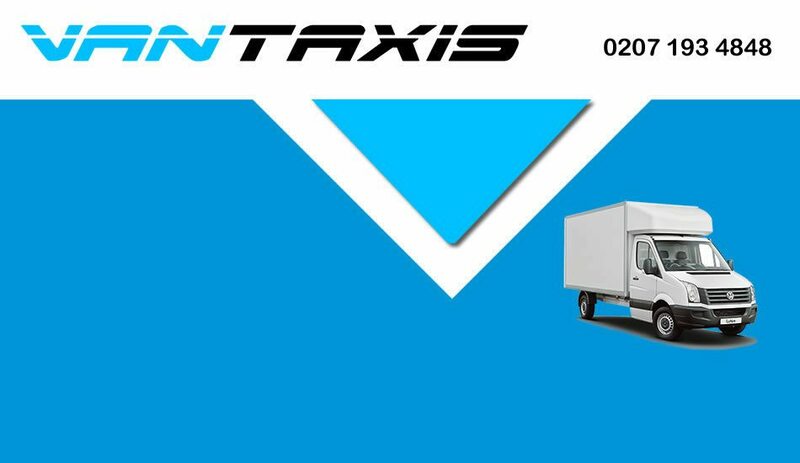 The moving van is equipped with trolleys Gps and plenty of blankets to protect your fragile items. .
We are fast, organized and efficient, we handle all delicate goods with extreme care. Covering the various neighbourhoods and areas of Manchester and the surrounding areas. 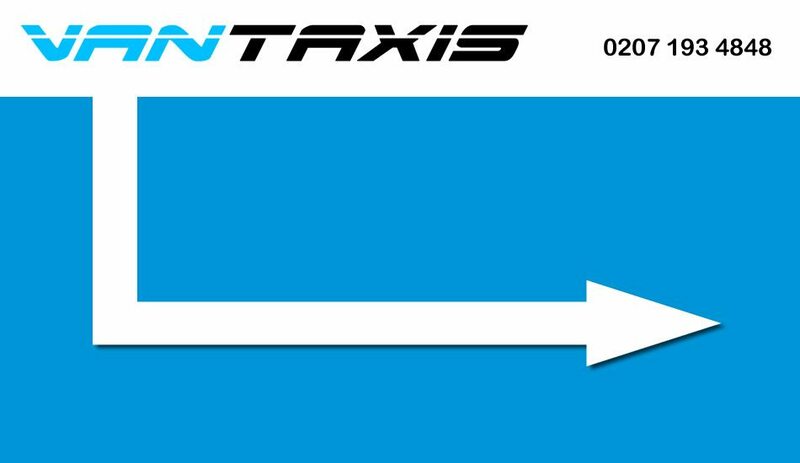 Covering the various neighbourhoods and areas of Newcastle and the surrounding areas. 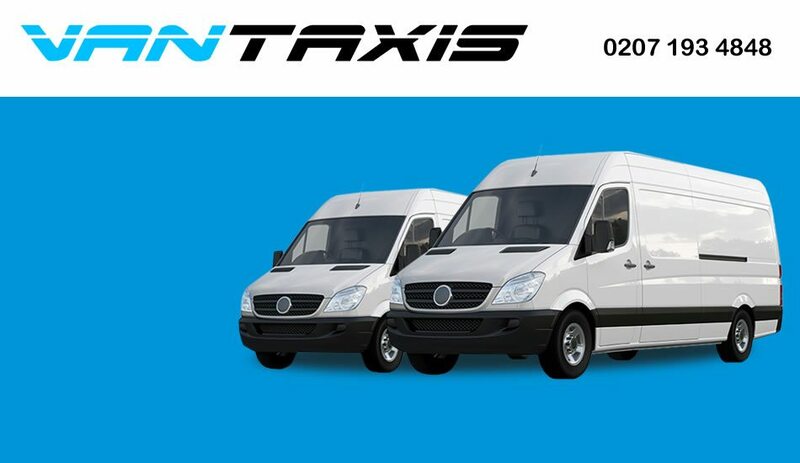 Covering the various neighbourhoods and areas of Darlington, Teesside and the surrounding areas. Covering all countries in western Europe - France, Germany, Italy, Poland, Spain, Belgium, Sweden etc. Get in touch today, we are here to help! 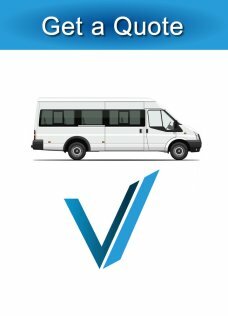 Taxi Van services can be tailored to suit!